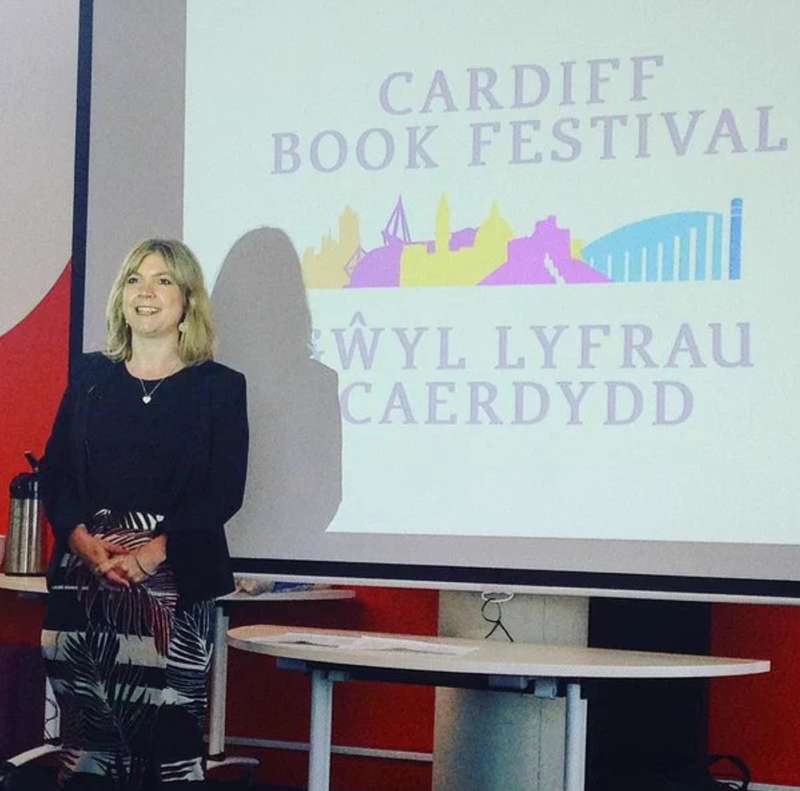 A book festival backed by award-winning writers and leading figures in Welsh public life has launched a crowdfunding campaign to bring a three-day festival aimed at promoting reading, writing and debate to the Welsh capital for the first time this autumn (28-30th October 2016). Organisers Brian Meechan, Cerith Mathias and Anna Day are aiming to raise £5,000 via Indiegogo, a crowdfunding platform which allows supporters to make contributions in return for a range of experiences including signed books, Roald Dahl walking tours, masterclasses with award-winning authors including Rachel Trezise and workshops with publishers and agents on how budding writers can get into print. 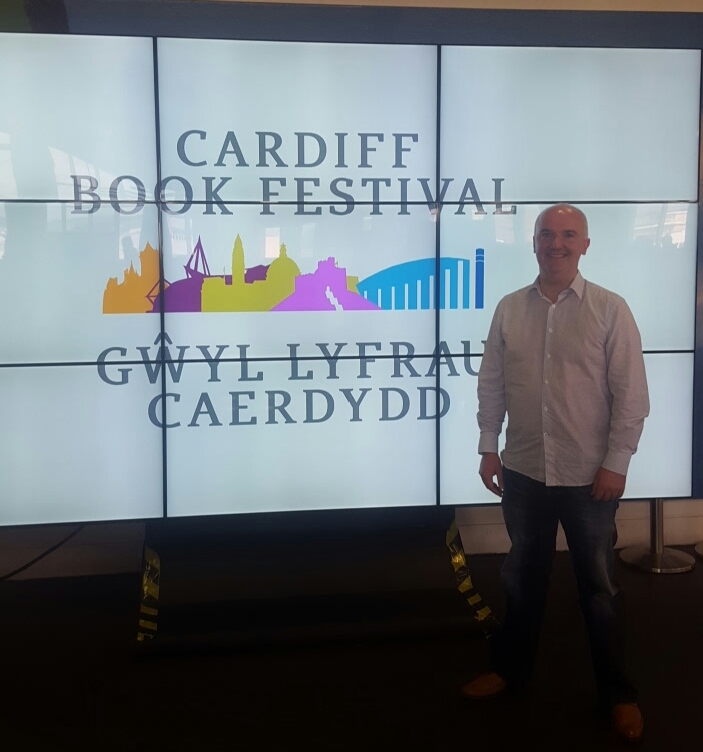 While the city does host the successful annual Cardiff Children’s Literature Festival and this year has a series of events celebrating the life and work of Dahl, during Roald Dahl 100, it does not have its own book festival. 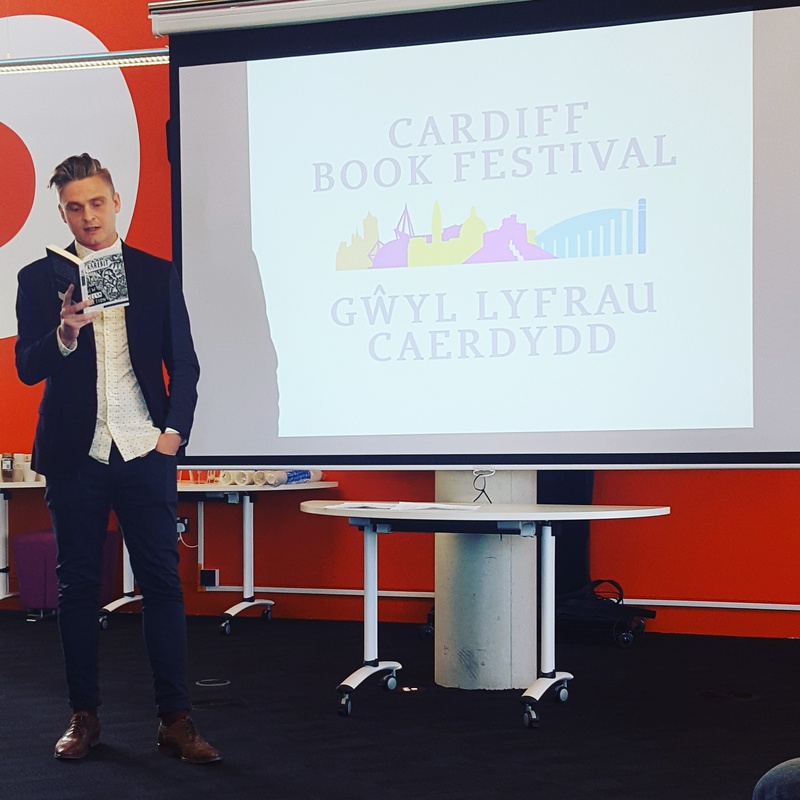 The three founders already have the support of Cardiff University, Literature Wales and City of Cardiff Council, as well as award-winning writers such as Rachel Trezise and Jonathan Edwards and leading figures from a range of areas of Welsh life including the BBC broadcaster Huw Edwards. 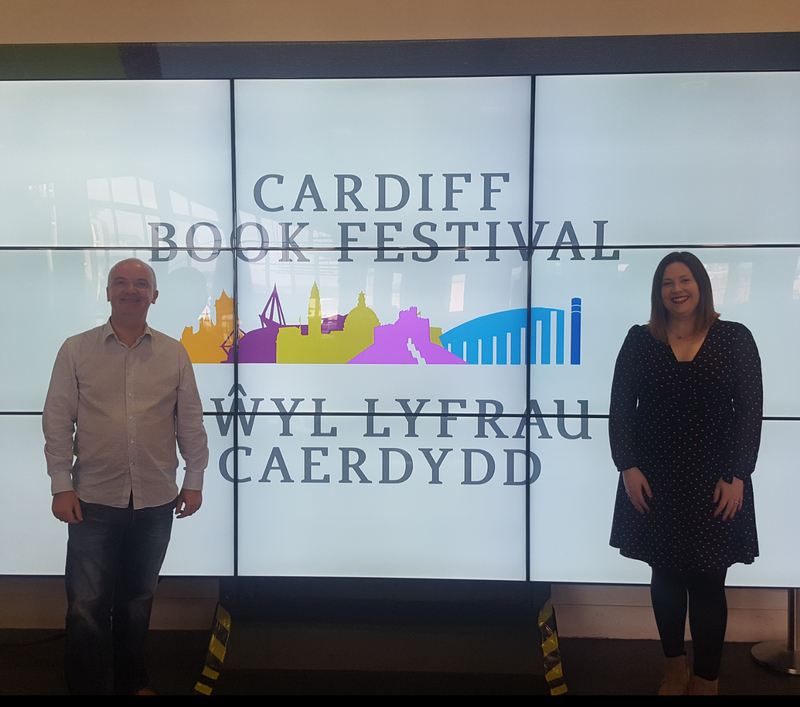 The organisers are working on a diverse and inclusive programme featuring talks and debates from high profile figures on topics ranging from poetry to politics, crime writing to children’s events, fiction to feminism and the Welsh language to walking tours. “I’d been talking with Cerith Mathias (fellow journalist and contributing editor to the Wales Arts Review) about it for a long time, but the words have turned to action by joining forces with Anna Day. Anna is an old friend who set up and has grown the Dundee Literary Festival for the past decade, taking the best writers in the world to a city less than half the size of Cardiff.